The police have also lodged a cattle smuggling case against Umar Khan, and two other persons, Tahir Khan and Javed, officials said. Asked whether the accused were robbers or cow vigilantes, Mr Prakash said that there was "no term like cow vigilante" in police vocabulary. 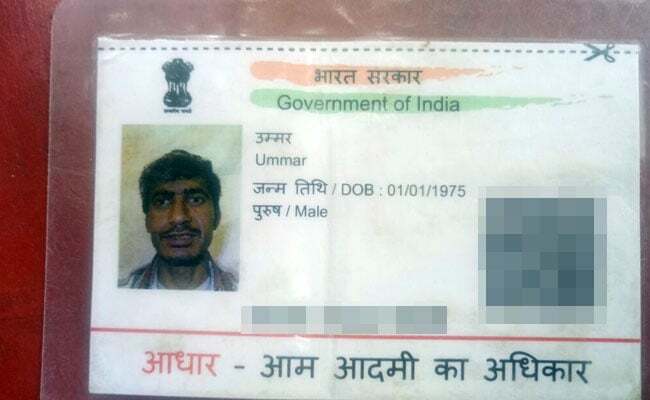 The Alwar SP said that two cases were lodged in connection with the Umar Khan case. The first was lodged after the pick-up van with cattle was traced at Govindgarh. Meanwhile, the postmortem of Umar Khan's body could not be performed even today. SMS Hospital superintendent, Dr D S Meena, said that the postmortem could not be performed by the medical board as Umar Khan's family members did not turn up despite several attempts. The deceased's family members are camping in Jaipur after the body was referred to SMS Hospital from Alwar. He said that Umar Khan's parents are elderly and could not come to Jaipur.The state government should compensate them with Rs 50 lakh and Rs 25 lakh should be given to the kin of Tahir Khan who sustained bullet injury on November 10 incident, Razzak Khan said. He said Tahir Khan had informed that on their way back home they were attacked by six to eight people. The assailants opened fire in which Umar Khan was died and Tahir Khan sustained injuries, he added.